Discount Trailer Rental Rates now available for Vail Lake Campground RV Resort, call us for more details! This RV resort is located in the country, about 15 minutes from Interstate 15. There are several hiking trails throughout Vail Lake RV park. 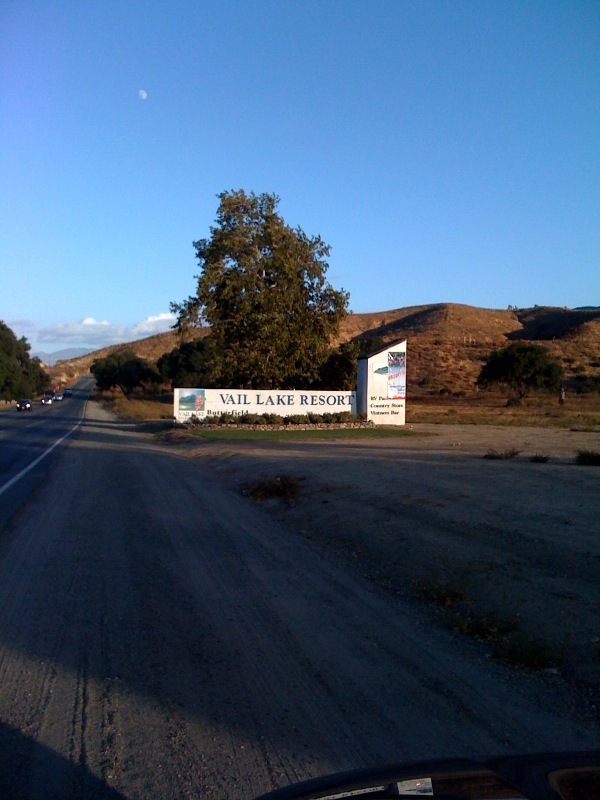 Vail Lake also offer water slides, horse backing riding, minigolf, shore fishing and a club house. This RV park offers sites with full hookups, electric, water and sewer. 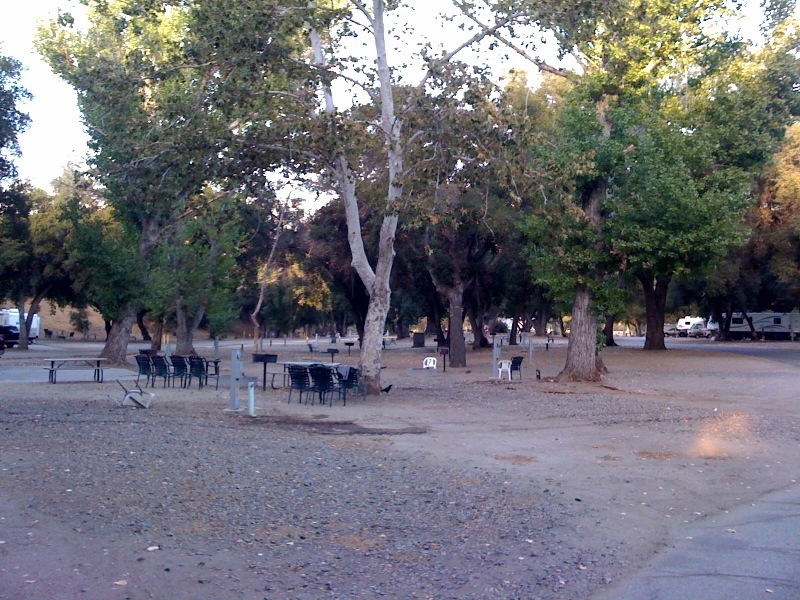 Vail Lake Resort Campground welcomes groups of all sizes and has plenty of group areas where you can camp in Vail Lake. They also offer discounts when you book directly with them for any group camp outings. If your into biking or running, Vail Lake RV Resort Temecula is the place to be. In November, Vail Lake hosts the 12 hours of Temcula. Which is a 12 hour endurance race through the back country of Temcula. You can register at active.com. Nearby the campground in Temecula you can visit local wine vineyards, like Callaway or Wilson Vineyards. What a great day trip that would make while at Vail Lake. DISCOUNT RV Trailer Rentals delivered to Vail Lake RV Resort are now available. Lake Skinner **Camping on ﻿Lake Skinner is like nothing else. It's located just outside of Temecula. Sundance Meadows Temecula** A campgound near Vail Resort that offer horse back riding, you must be a member to stay at the resort. 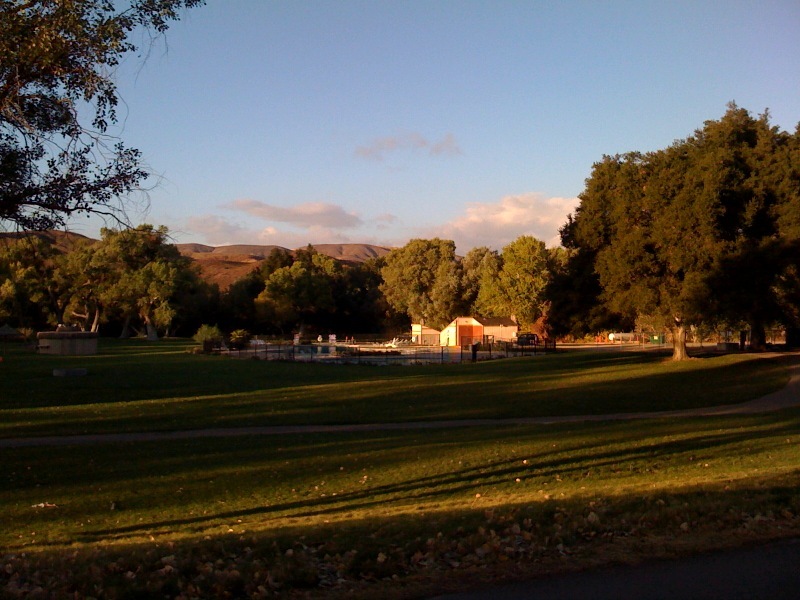 Pechanga RV Park** Located near Temecula in the Pechanga Valley. This RV Resort has a full casino. 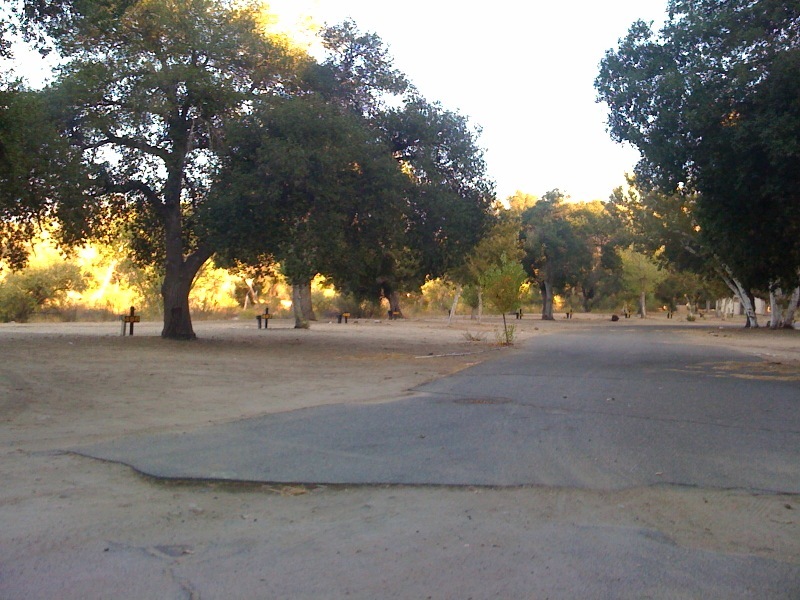 Indian Oaks Campground**Great campground in Temecula with a Lake that you can swim in.